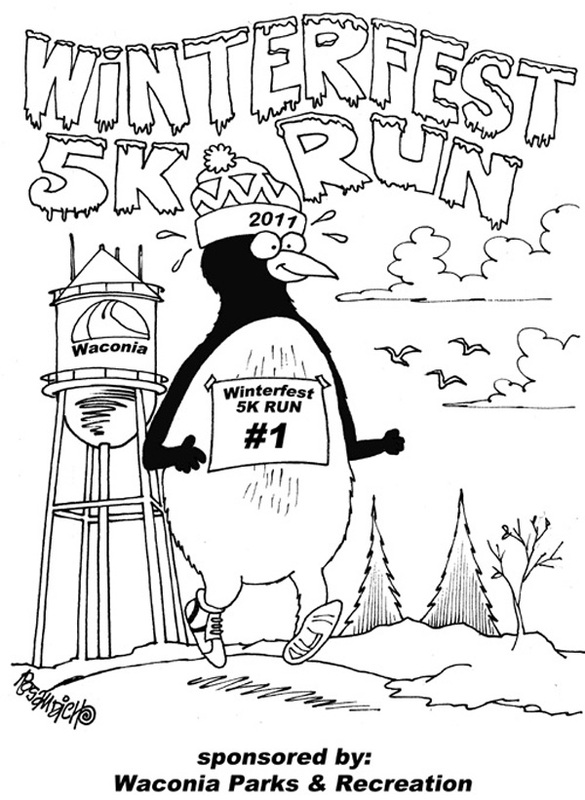 T-shirt cartoon designs are yet another great way for groups, companies, associations and others to promote an event. I’ve had cartoons licensed from my various cartoon catalogs that get used on apparel and t-shirts and am going to recap this a bit more here. I am including a cartoon I had created which was a custom cartoon. I want to use it because it’s a favorite illustration and I like the way it turned out. 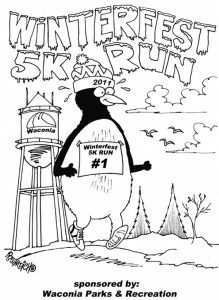 This was used to promote an event for a five k distance run and a group in Waconia, Minnesota which is located just west of Minneapolis. The creation of this specific custom cartoon went flawlessly. This is as simple a process as it gets. I also emphasize the use of my cartoons if any Zazzle store owners want to form a business affiliate of some type. 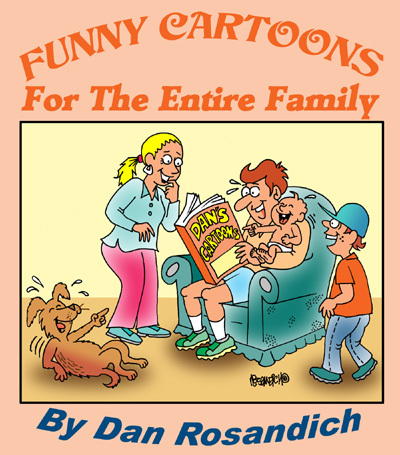 It would be easy to download any images from any of my cartoon catalogs for use on their store, and sell t-shirts with cartoons on them. Contact me and we could discuss such a proposal. I am flexible and I’m also available to create something customized for a line of apparel if you maintain a Zazzle store or Cafe Press store. Cartoons on t-shirts are a great way to emphasize your message and promote a function or an event and no job is too big or small. To get further insights on cartoons used on t-shirts, my article about Donald Trump t-shirts will also provide more information. Contact me anytime to discuss – Thanks for taking time to drop in on the ToonBlog!